New Glice® synthetic ice rink in Istanbul! 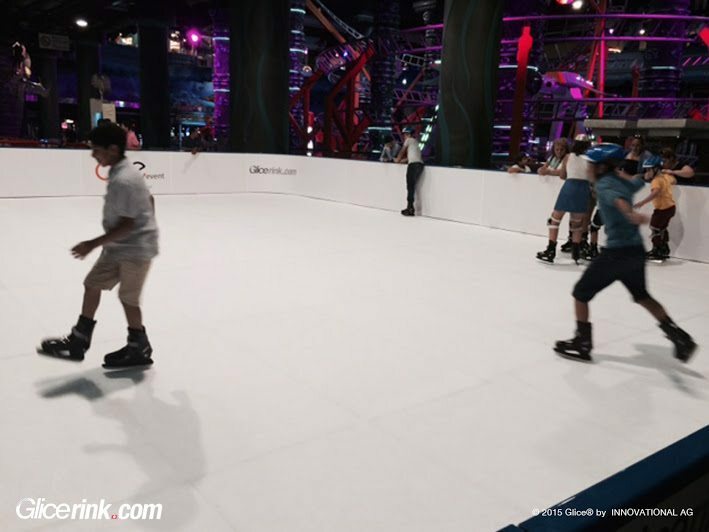 The 120m2 Glice® synthetic ice rink opened its doors in August in Istanbul’s largest shopping Mall Cevahir. Congratulations to our Turkish Partner who accomplished the 7th Glice® project in Turkey!